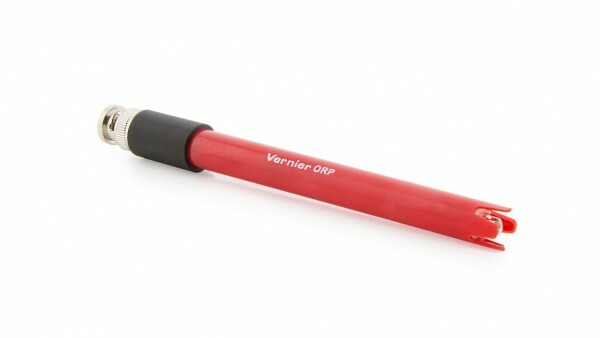 Produktinformationen "Go Direct™ ORP Electrode"
The Go Direct ORP (Oxidation-Reduction Potential) Sensor measures the ability of a solution to act as an oxidizing or reducing agent. It directly connects wirelessly via Bluetooth® or wired via USB to your platform. Weiterführende Links zu "Go Direct™ ORP Electrode"
Garantie(Jahre) "Go Direct™ ORP Electrode"
Weitere Info "Go Direct™ ORP Electrode"
Our Go Direct™ Colorimeter connects directly to your mobile device, Chromebook, or computer using our free Graphical Analysis™ 4 app—no additional equipment or software purchases are necessary. Go Direct sensors can be used wired via USB or wirelessly via Bluetooth, allowing you to choose the solution best for your classroom or laboratory. Kundenbewertungen für "Go Direct™ ORP Electrode"